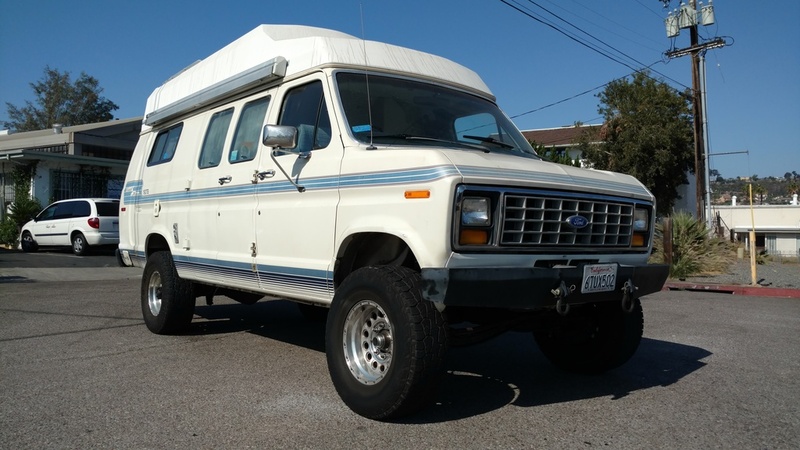 The Ford Generation 3 vans (1975-1991) are long overdue for some suspension upgrades. 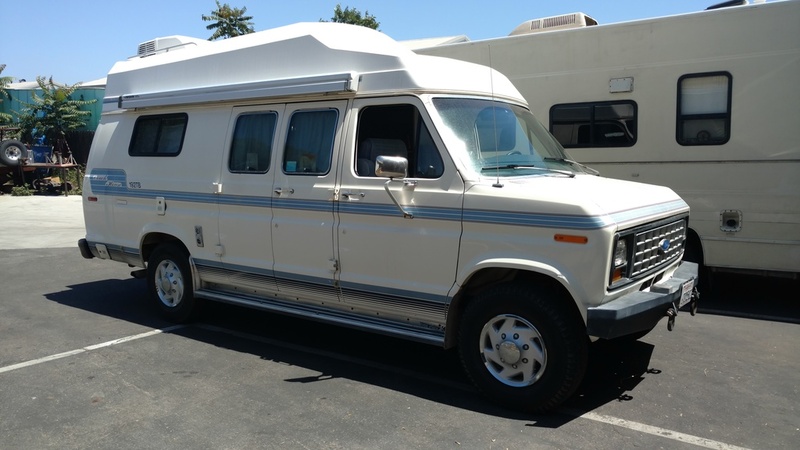 With not very many suspension upgrades available for these vans, we decided what the heck why not! Our goal is to put together a few options similar to what we have available for the GEN 4 series. 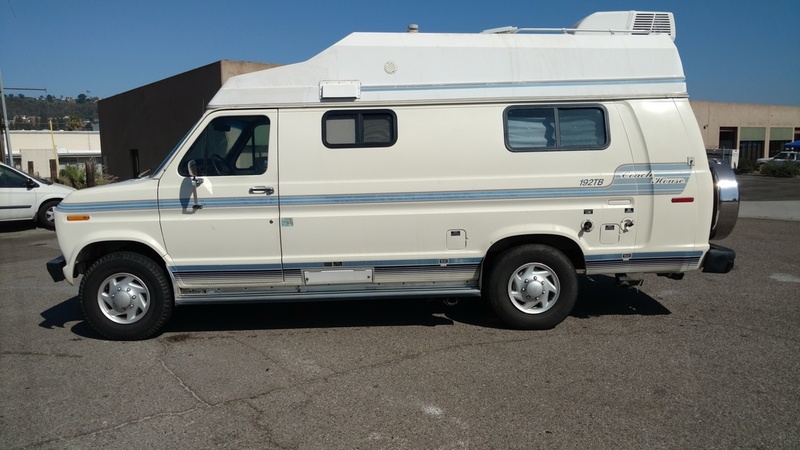 We believe that we can make these Ford vans ride better lifted then they ever did stock. TO start we are going big with our complete performance package, This kit includes our Baja Grocery Getter front suspension with custom long travel leaf springs to hold the weight of this COACH HOUSE build out. We will add the Agile Off Road FOX shocks to all 4 corners as well as a steering stabilizer kit. The plan is to run a 285x70x17 tire with a 17x8.5 wheel. We are looking forward to this build and will post pics as the progress continues. Old vans need love too. 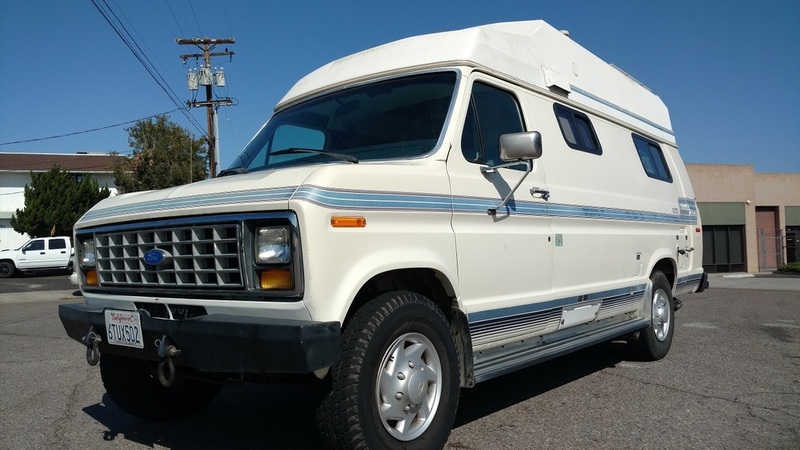 I sold my old van because no suspension upgrades were available. Darn. I have a 78 that I never had any luck with finding upgrades. Look forward to seeing what you do! A little update to the 3rd gen build. So far we have designed 3 kits for these. 3. Baja Grocery Getter Update. Brings all components to 2008 and newer. Our goal is do do a 4" kit also if there seems to be a need or want. Here are some pics of this installed. I will add some more pics. We are working on adding these kits to our site. If you have any questions, let me know. Are you guys selling this lift/conversion? I dont see anything on your website about it. Yes, here is a link to the site.